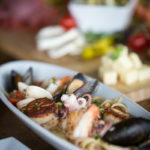 Vito’s applies wine-inspired and Mediterranean decor in the bar, dining room and outdoor patios. 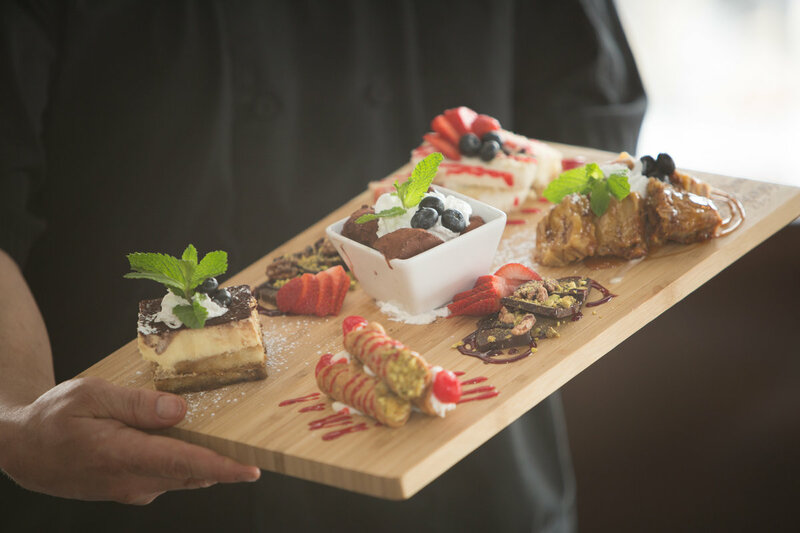 Open seven days a week, Vito’s is available for weekend brunches, lunch, happy hour, evening meals, catering and private events, too. 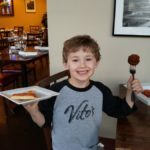 Kids eat free Mondays through Wednesdays from 4–9 p.m.
For made-from-scratch Sicilian meals without traveling to Italy, dash to Vito’s in the Valley restaurant and pizzeria in Chesterfield. 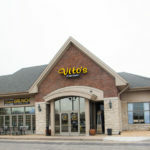 This family-owned and operated dining spot is the second of the LaFata family, who launched Vito’s Original Pizzeria & Ristorante in 1996 in mid-St. Louis. Vito’s in the Valley opened Oct. 6, 2013. 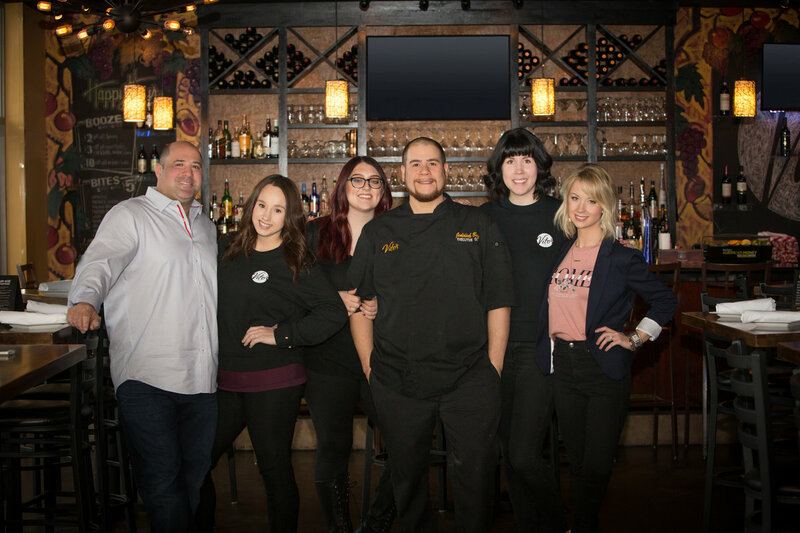 “It’s our authentic family recipes that delight customers,” says general manager Giovanni LaFata. 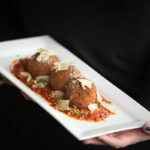 At Vito’s, it’s also about food quality, selection, service, atmosphere and value. Additionally, they make their sauces fresh every day. 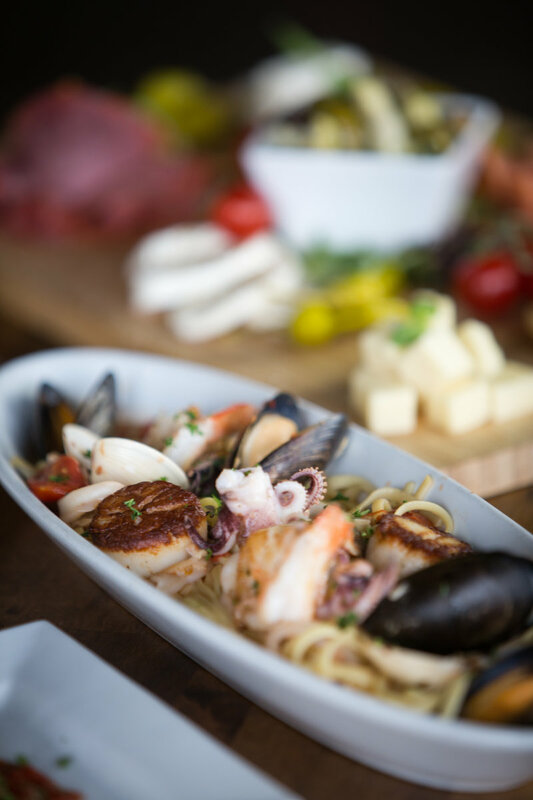 From classic appetizers, memorable salads and fresh panini to homemade pasta, calzones and signature pizzas, Vito’s also offers new dishes based on discoveries during LaFata family visits to Sicily. 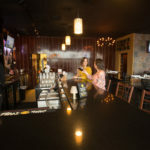 Customers often highlight the restaurant’s bruschetta, chicken piccata and shrimp appetizer. 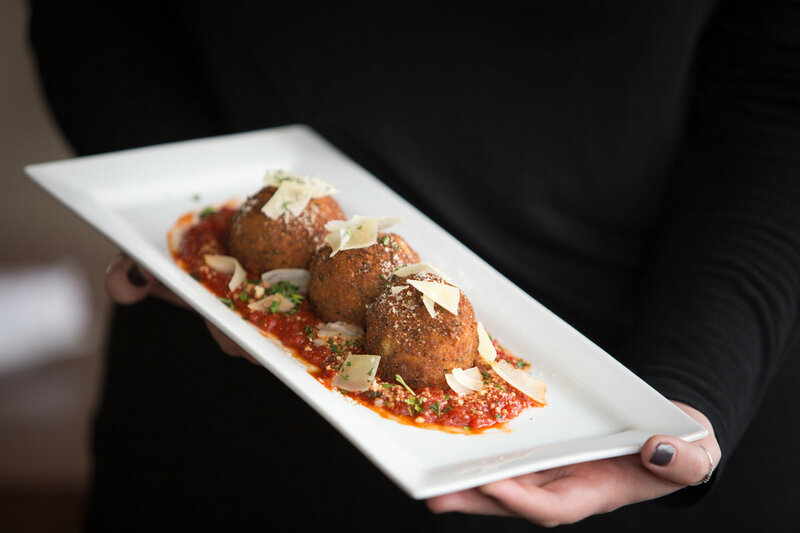 Eggplant Parmesan from the LaFata family has been a fan favorite for the past 20 years. 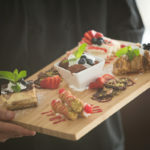 Desserts, of course, include cannoli, tiramisu, cassata siciliana, salame di cioccolato and torta di pane casereccio. 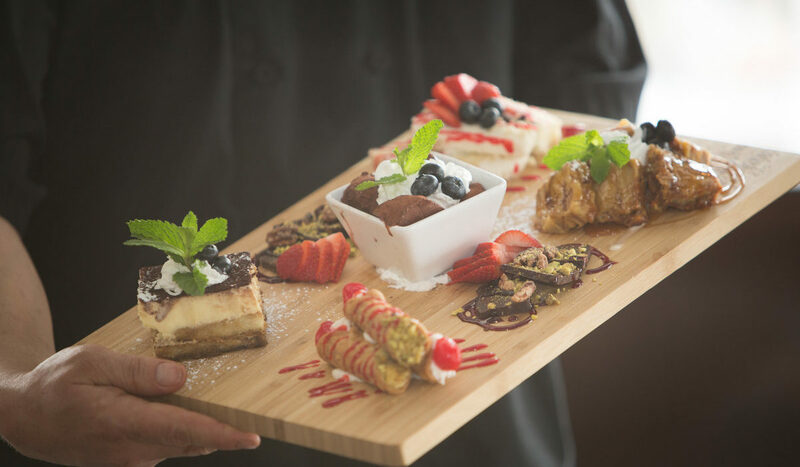 The Dolce Amore option enables a sampling the chef’s handful of favorite desserts. They offer about a dozen gluten-free menu options, as well. Each morning, Giovanni makes dough for the restaurant’s bread, sandwiches and pizzas. He also grows herbs to use. “With our kitchen being completely from scratch, we buy ingredients locally and seasonally as often as we can,” he adds. The LaFatas partner with local vendors and shop from nearby farmers markets year-round for the freshest ingredients, incorporating St. Louis’ close-knit community and those special nuances into every dish. They say a local fan-favorite ingredient is Tony White’s Mighty Vine tomatoes, which are sweet like summer all year long. They believe those heirloom tomatoes help their caprese salad remain as popular as it is. 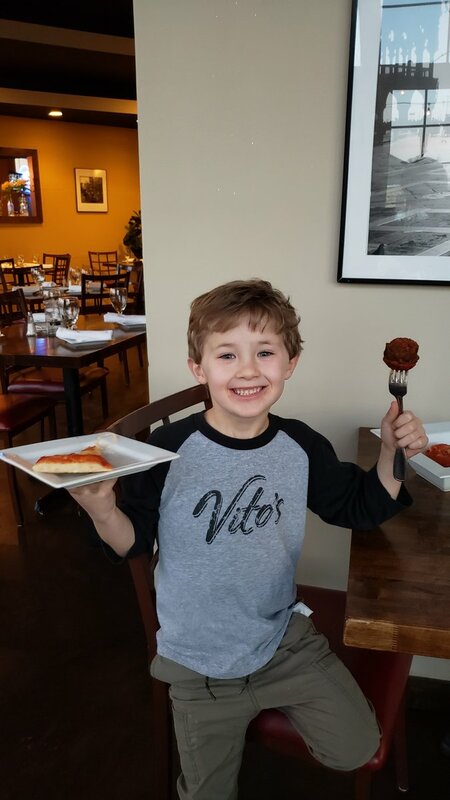 Baldos Gelato, Digregorio, Ozark Forest and Midwest Pasta are among the long list of other companies that help make Vito’s product greater every day. 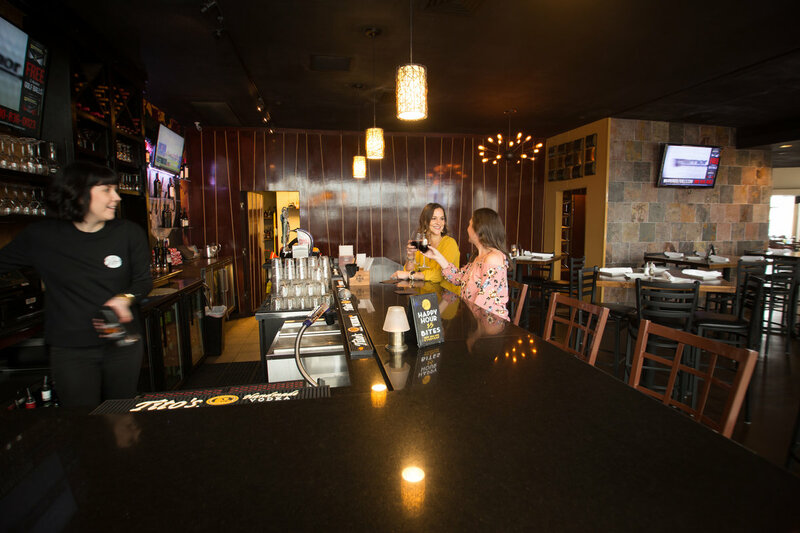 For private events, Vito’s in the Valley’s bar area offers a vibrant atmosphere and can seat up to 60 people. The main dining room is formal yet family-friendly and seats up to 120 people. The main patio can seat up to 70 people for those who would like to dine alfresco. 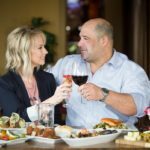 Jessica LaFata, Giovanni’s spouse, says the best part about the restaurant is the customers. “Gio and I both are ‘people people.’ We love getting to know every customer that comes into our second home and enjoy sharing our passion with them. 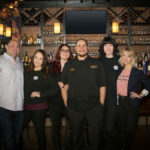 It sounds crazy, but all of our dearest friendships began at Vito’s—some customers, some staff—all wonderful people,” she adds.